It is difficult to keep track of your hair problems everyday, given today's hectic lifestyle. 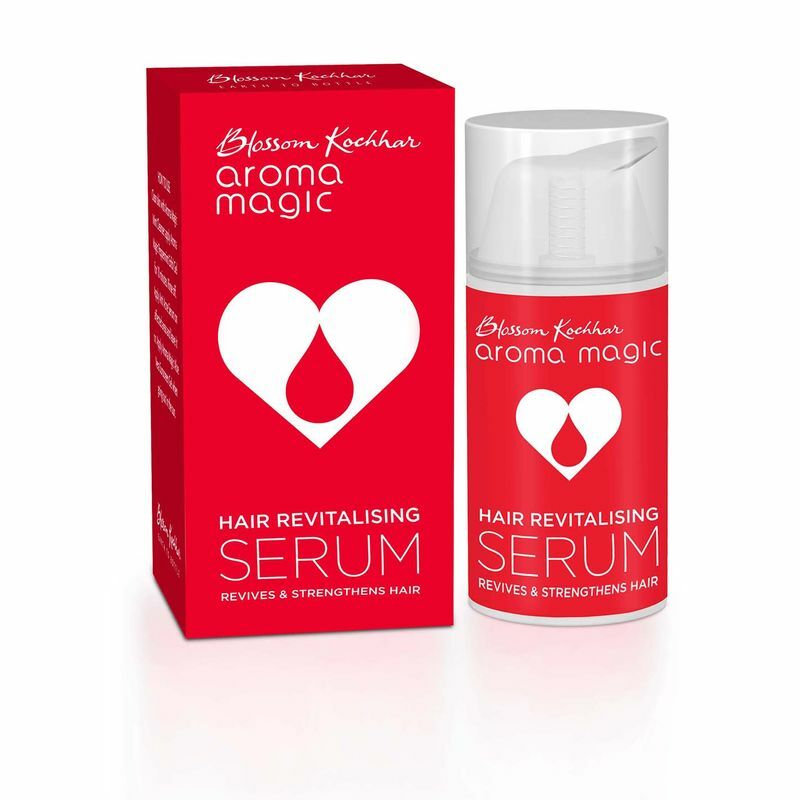 Aroma Magic hair Vitalizer Serum is developed keeping in mind hair health everyone craves for. It is crafted to pamper your hair roots for better hair growth. It provides nourishment to hair roots & removes infection. Once infection is removed, you will experience healthier hair growth. Actively controls hair fall problem. Additional Information:Dr. Blossom Kochar established Aroma Magic in 1992. The company is committed to create pure and natural products. Aroma Magic Hair Vitalizer Serum transforms your hair in an instant.